With so many universal programs designed to fight poverty, why do poverty rates still skew along racial lines? And how might a universal basic income solve some of these problems? 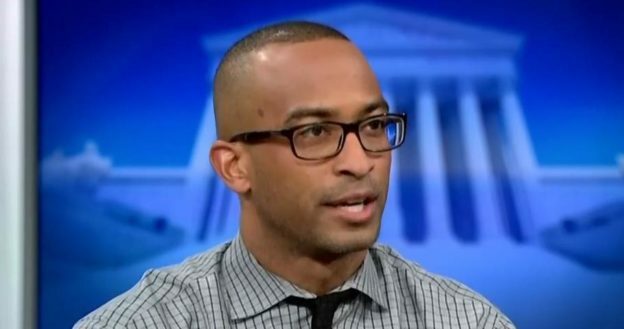 Dorian Warren, President of the Center for Community Change Action, a Fellow at the Roosevelt Institute and Co-chair of the Economic Security Project, joins Jim and Owen to discuss these issues and his UBI+ proposal. This entry was posted in and tagged basic income, black lives matter, dorian warren, movement for black lives, podcast, racial justice, reparations, ubi on June 6, 2017 by owenpoindexter@gmail.com.